They say Chanel is a girl’s best friend. 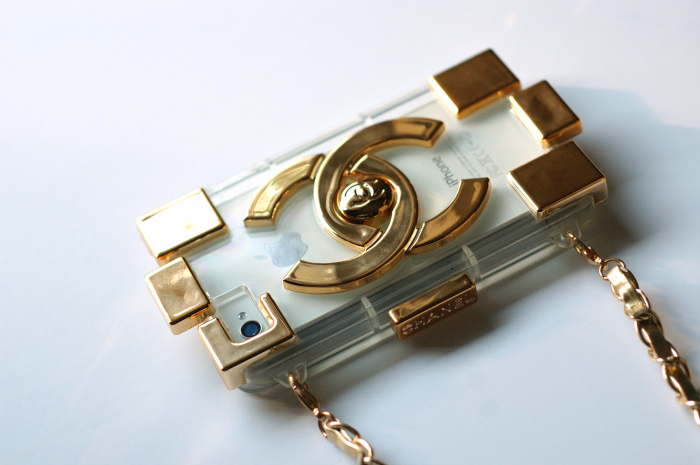 However, until I get my own perfect little Chanel confection this lego phone case from LesPetits Boutique will do just the trick. You can also find an assortment of other designer inspired cases, like YSL or Moschino, and they even have a variety of quirky cases for all of those who simply want to have a little fun with their phone. So go ahead and shop, my style mavens. It’s like indulging in all of your favorite designers without the bank-breaking guilt! That phone case would be amazing! They have soo many chic ones! Such a cool item! I love it! Visit my IG on Wednesday for a chance to win your own! loved it from the moment I saw it on your IG! !